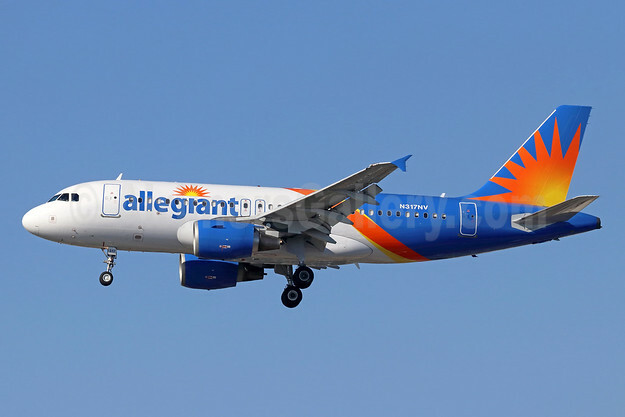 Previously the company announced 16 new routes and plans to establish a two-aircraft base at Gerald R. Ford International Airport in Grand Rapids, Michigan. 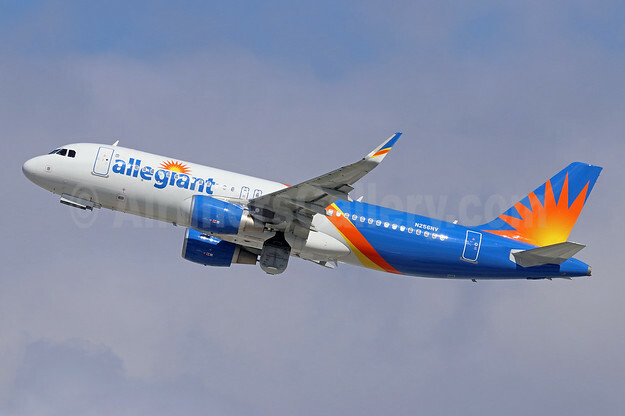 The company also announced service to two new cities – Nashville, Tennessee and Savannah, Georgia. 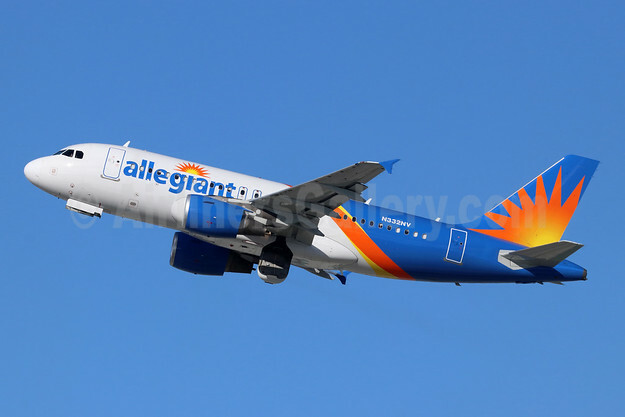 Above Copyright Photo (all others by the airline): Allegiant Air Airbus A320-216 N273NV (msn 3076) LAX (Michael B. Ing). Image: 945314. 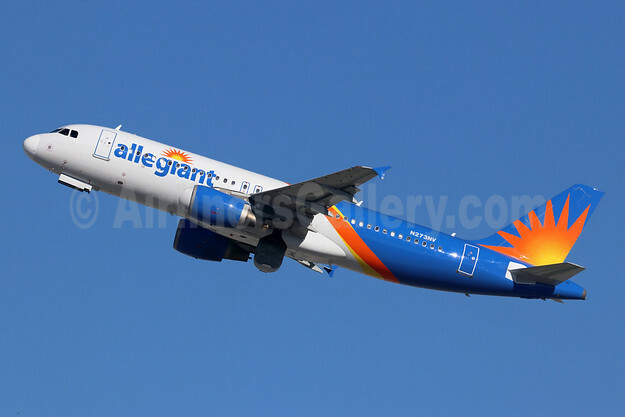 This entry was posted in Allegiant Air, Allegiant Travel Company and tagged Airbus A320-216, Allegiant Air, msn 3076, N273NV on January 31, 2019 by Bruce Drum. 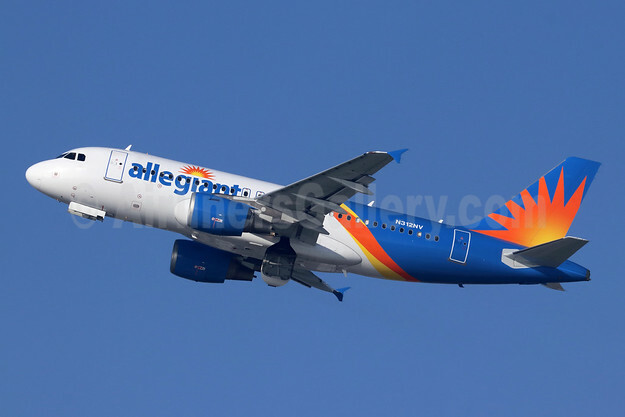 Top Copyright Photo: Allegiant Air Airbus A320-214 WL N256NV (msn 8220) LAX (Michael B. Ing). Image: 943865. 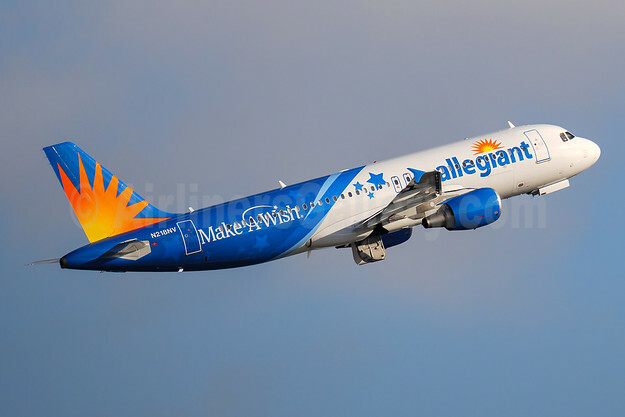 This entry was posted in Allegiant Air and tagged Airbus A320-214 WL, Allegiant Air, msn 8220, N256NV on January 16, 2019 by Bruce Drum.